Western Fair District Mobile App Now Available! 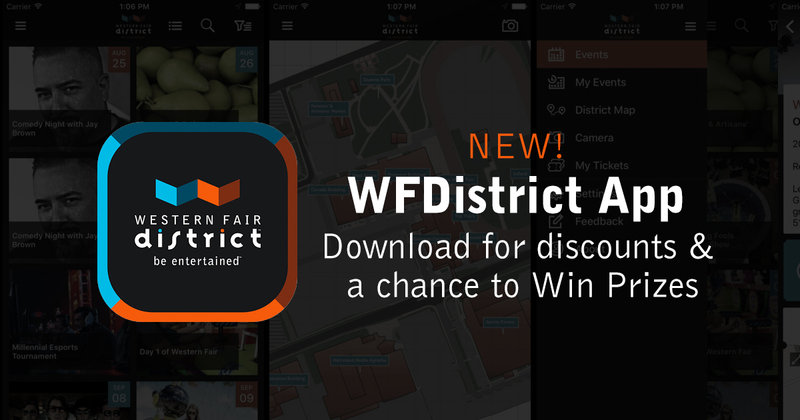 We Are Excited To Announce The Release Of The Western Fair District Mobile App! Stay connected with what’s going on in your city!